Child Immunisations are moving out of the GP Surgery:- From the 10th of September 2018 your child will receive their immunisations at Community Centre for Health, 547 Dumbarton Road, G11 6HU. The Shingles vaccination is now available for patients aged 70 born between 02/09/1946 - 01/09/1947 and aged 76 born between 02/09/1940 - 01/09/1941. Since the 1st January 2018 510 patients have failed to attend an appointment after receiving a text reminder - This is the equivalent of 85 HOURS of clinical time. If you do not require your appointment please inform the surgery - we have a cancellation line and also a text service where you can reply CANCEL. Child health surveillance - together with the health visitors. Contraceptive services - including implants & coils. Maternity services - antenatal and postnatal care provided together with the midwives from The Southern General Maternity and The Princess Royal Maternity. Did you know you can now call the Midwife directly to book your first appointment? Simply call 0141 232 4005. Remember once you are 34 weeks to collect your free Emma's Diary 'Labour Information Pack' available at reception. Travel Immunisation - clinics on Tuesday and Friday afternoons. Please see the above tab for more information on travel requirements. Cryotherapy - the freezing of warts and other small skin lesions. Please see additional pages under further information. 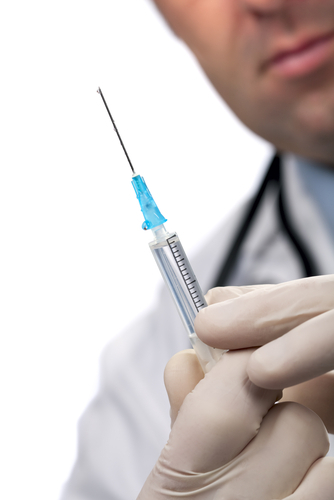 Annual flu immunisations - for the elderly and "at risk" patients. Regular monitoring by blood and urine tests - for patients on a range of drugs for arthritis and bowel problems. Heart disease - annual comprehensive reviews. Stroke/TIA - annual comprehensive reviews. Multiple sclerosis - annual comprehensive reviews. Diabetes - annual comprehensive reviews (including appointments with the dietician and podiatrist). Childhood vaccination & immunisation - together with the health visiting team. Minor surgery - including special injections. The ANP clinics are always supported by the Duty Doctor for advice when required. If a patient has a recurrent infection they should book an appointment with a GP. 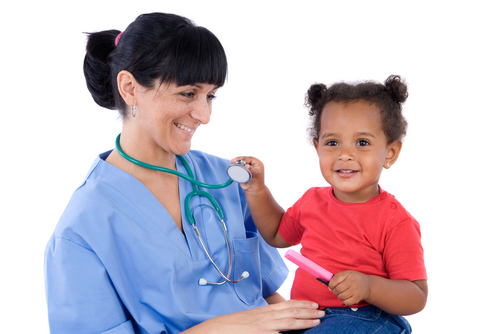 Pregnant women and children under five years old should book an appointment with a GP. 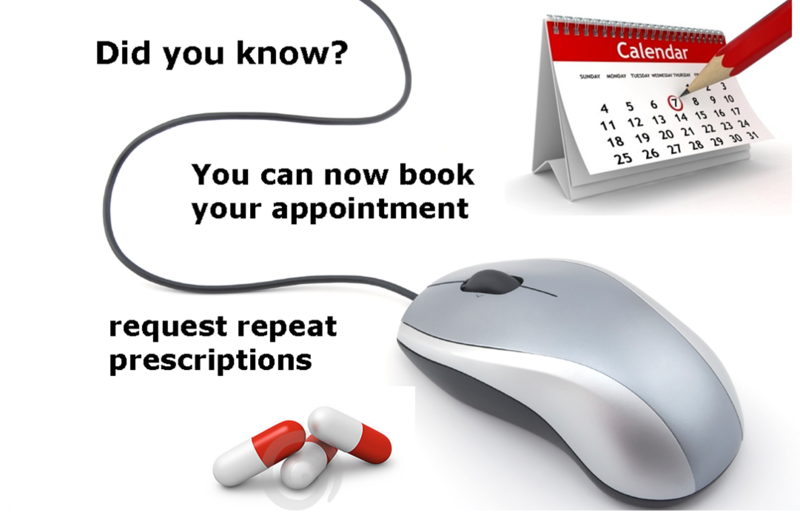 Northcote Surgery offers an online facility for you to book appointments and to request your repeat prescriptions. You can book routine GP appointments online up to 2 weeks in advance. * All other appointments i.e. emergency, telephone consultation and nurse appointments will still have to be booked through the reception team. 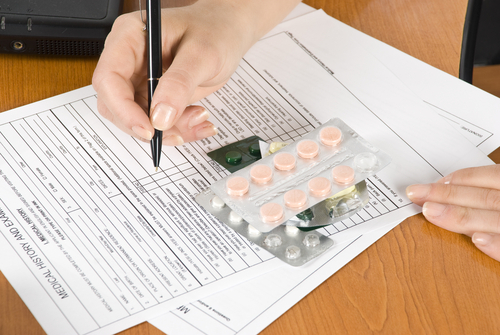 You can also order your repeat medication when it is due for renewal. If you require any other items or wish to discuss a change to medication please call the surgery as normal. Please allow 24 hours for the team to process your request. Please note that not all prescriptions are available on repeat - some items remain on special request due to GP monitoring. If you would like to register please click here to fill out our online application form (for use with Internet Explorer). Once you have completed the form you can select submit by e-mail along with a copy of your photo ID or selct print application and bring the form along to the surgery with your photo ID. If you are already registered to use this service please click here to log in. *Terms and conditions apply - Please click here for further information. If we have your current mobile number you will receive a text message to remind you of appointments. If we do not have your current mobile number please click here or speak to a member of staff who can update your contact details. At Northcote surgery we run 'Test Only' Clinics to make your routine sexual health check up as easy as possible for you. If you want a full sexual health check up, you don't have any symptoms and you do not need treatment, you can phone 01413393211 for a Test Only appointment with our healthcare assistant. When you arrive for your Test Only appointment you will be asked to complete a self taken history form. The practitioner seeing you will offer you a full sexual health check up which includes tests for Chlamydia, Gonorrhoea, Syphilis and HIV. However, they will not be able to answer any clinical questions you may have about your sexual health or sexually transmitted infections. If you have any other needs or there are other supports required they will organise the next appropriate appointment for you to have these needs met by a member of the clinical team. The practitioner seeing you will give you instructions and talk you through how to take the self taken tests, there will also be written information to help guide you.